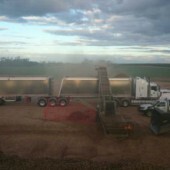 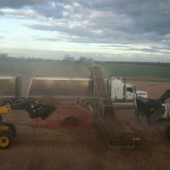 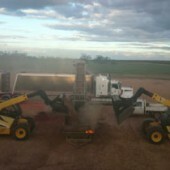 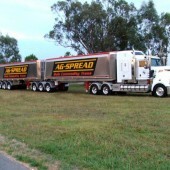 All Ag-Spread personal undertake a rigours induction training program. 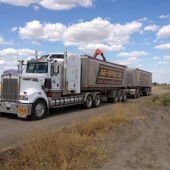 We have Safe Work Methods Statements for all contracted sites that require us to load from deliver in to, these form an integral part of our induction process. 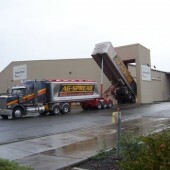 Ag-Spread is accredited under the NHVAS for Mass & Maintenance. 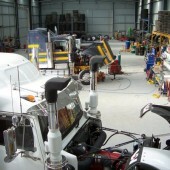 Operators receive training in modules as well as all company policies and procedures. 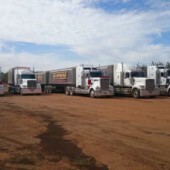 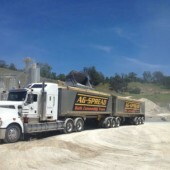 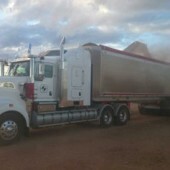 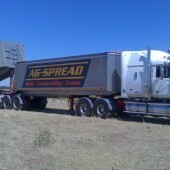 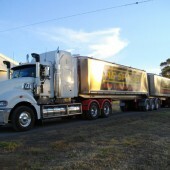 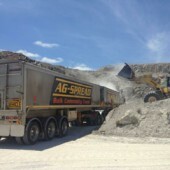 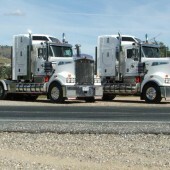 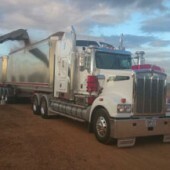 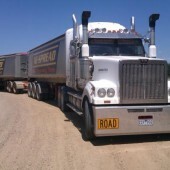 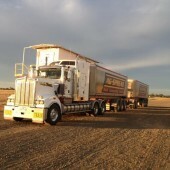 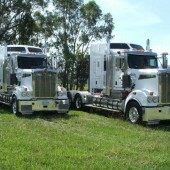 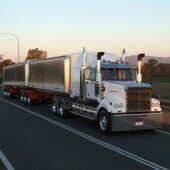 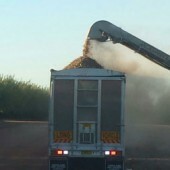 Ag-Spread has for many years been a member of Nats Roads, a highly regarded national transport organisation. 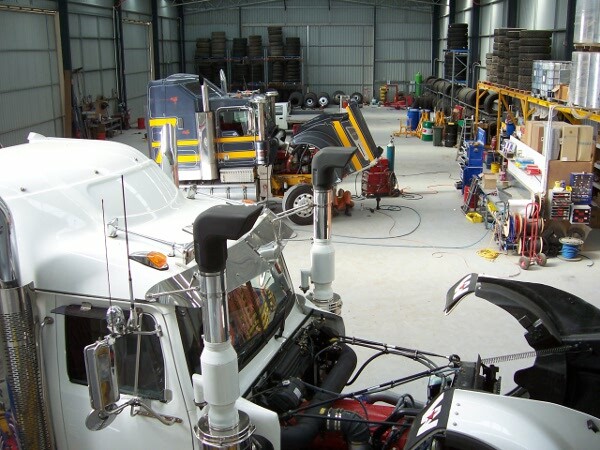 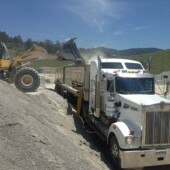 All scheduled maintenance is undertaken at required intervals and complete maintenance records are stored for reference.